The Campaign for Judicial Accountability and Reforms (CJAR) has made a complaint under the in-house procedure seeking inquiry by a committee of three/ five judges against the Chief Justice of India in relation to medical college scam. The complaint has been made by the executive committee of CJAR to five senior-most judges of the apex court after the CJI i.e. Justice J Chelameswar, Justice R Gogoi, Justice MB Lokur, Justice K Joseph and Justice AK Sikri. The in-house procedure provides for complaints against Supreme Court judges to be sent to the CJI, who can constitute a committee of three judges to inquire into the complaint if he deems fit. But, it is silent on the procedure to be followed if the complaint is against the CJI. The CJAR left it to the collegium of the five senior-most judges to determine how the complaint should be dealt with, while citing SC decision in K Veeraswami vs UoI and Others to say that if the Chief Justice of India himself is the person against whom the allegations of misconduct are received, the government shall consult any other judge or judges of the Supreme Court. It also cited the example of the internal complaint procedure in the United Kingdom where if the complaint is against the president of the Supreme Court, it is the next senior-most judge who, in consultation with other senior judges, will examine the complaint. 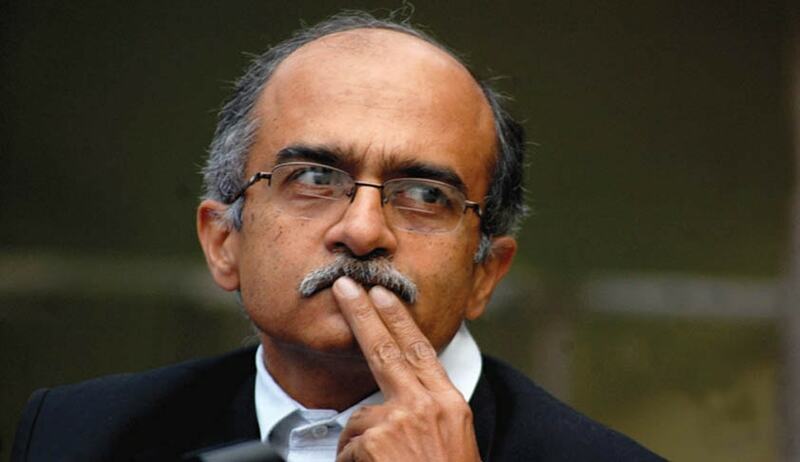 “The inquiry must be swiftly done so that the reputation of the judiciary is not damaged further and the integrity and independence of judiciary remains intact,” concluded advocate and activist Prashant Bhushan, who is the convener of CJAR. To prevent matters being selectively sent to particular handpicked benches, there is an urgent need for norms and rules which lay down clear guidelines for allocation of benches, which are fair, rational and transparent. The campaign is concerned about transparency in functioning of the Supreme Court – The Memorandum of Procedure for Appointment of Judges needs to be put in the public domain.